Ideal for wear in wet conditions, our Westwood shorts are made from water repellent taslon and have a comfortable elastic waist with a draw cord for an easy, adjustable fit. Great for swimmers and anyone whose sports take them out into a wet, muddy field, these shorts won't keep you dry, but they'll shed any water they do pick up at a cracking rate. 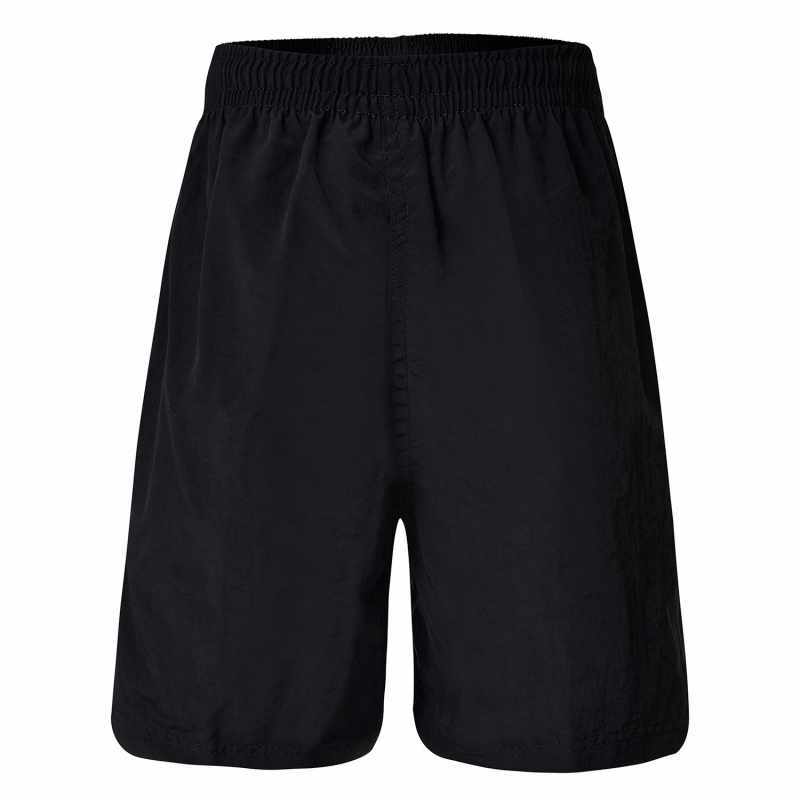 With safety stitched seams throughout and double stitched hems for durability, these shorts also have a zipped right pocket to make sure important items won't go missing when you're slipping around on wet grass.